While it may look like a car stereo, it is in fact an internet audio streaming machine. Listening to audio and radio stations on the internet usually involves using a PC or mobile device to do so. That’s no longer the case as an engineer and audiophile named Chris (of niston cloud) designed a stand-alone Hi-Fi internet receiver component that can be connected to independent sound systems and stereos. Incredibly enough, the streamer was built around a Raspberry Pi and Pi-DAC audio card to bring 128Kbps of streaming goodness to our ears. 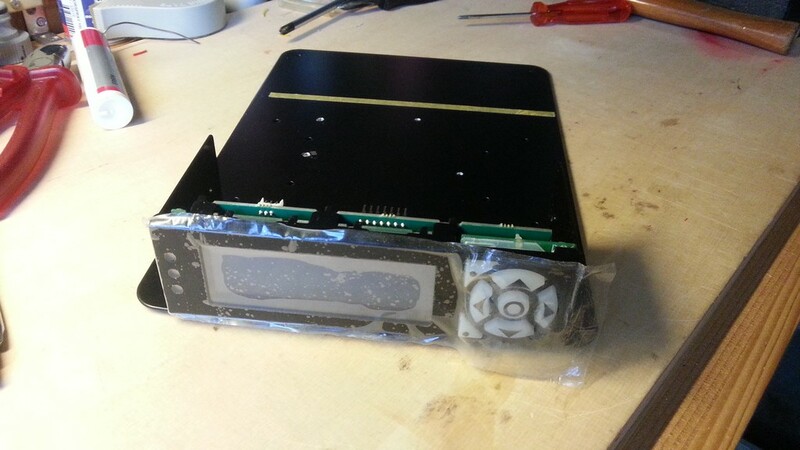 A GLK series HMI unit houses the Raspberry Pi and other components, giving it a sleek modern look. Chris chose Matrix Orbital’s GLK HMI series base plate in USB flavor to house the electronic components, which features a digital face (*192 X 64 pixels), 3-bicolor LEDs and a 7-key tactile keypad to navigate the menu. While the Raspberry Pi does all the math heavy lifting, the HD sound comes from the Pi-DAC add-on card from IQuadIO and features Phono connectors for easy sound system/stereo integration. 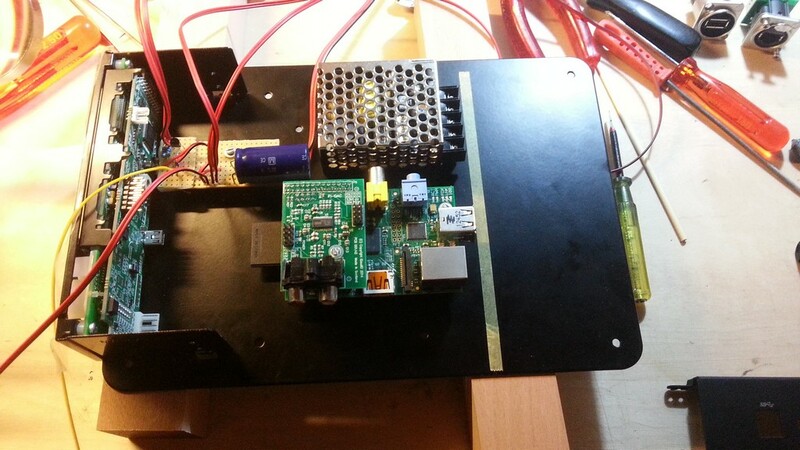 The enclosure provides plenty of room to house the RPi and Pi-DAC boards, leaving room for cables to be neatly routed. Open source firmware in C# was utilized to run on the Raspbian OS, which contains several subsystems for the audio, including the BASS audio library that provides a gap-less transition through station presets. All in all, the Nistron Stream One took 14 hours for the build, 200+ hours for software programming and close to $500 on the materials.